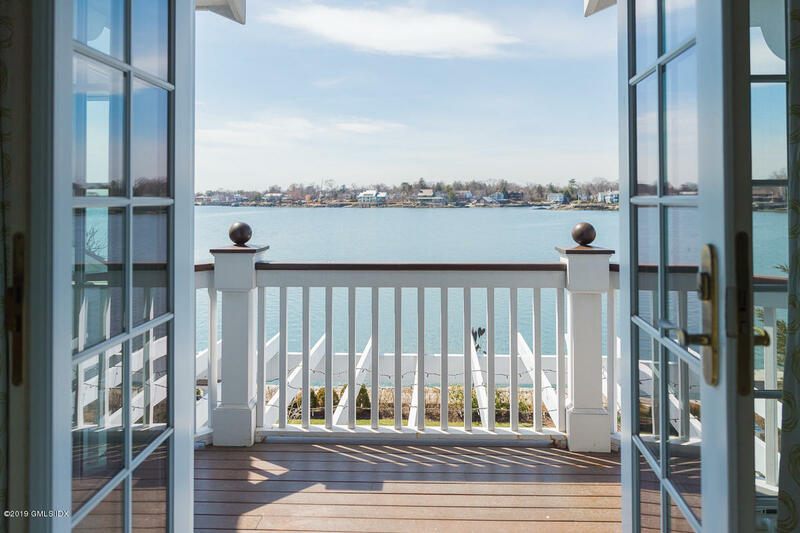 I am interested in 253 Dolphin Cove Quay, Stamford, CT 06902. 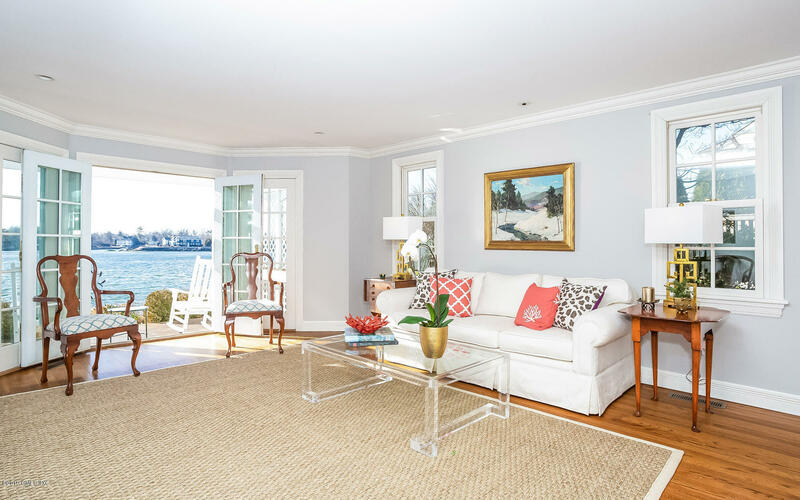 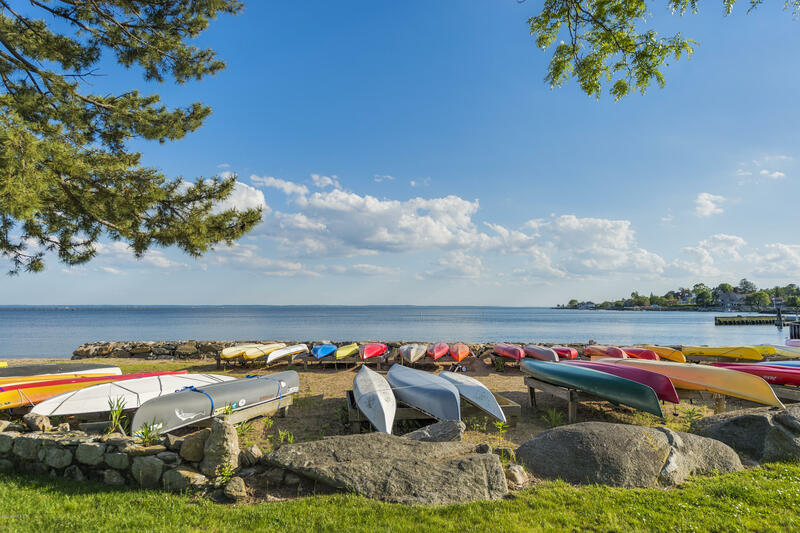 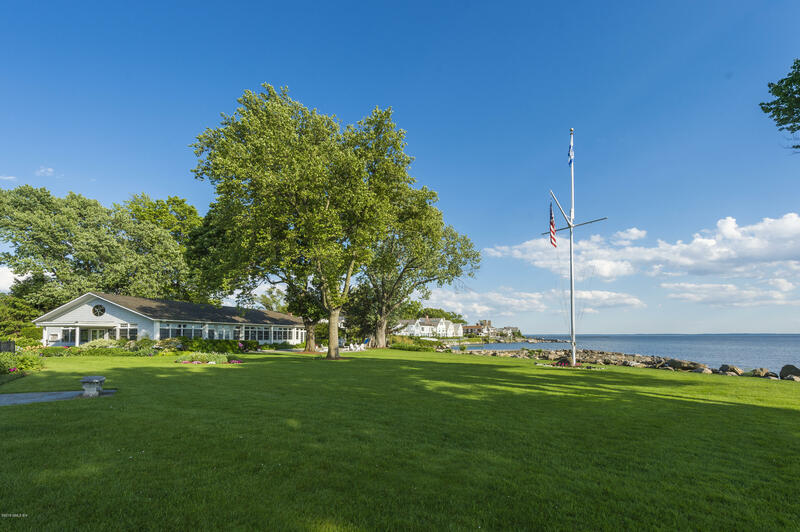 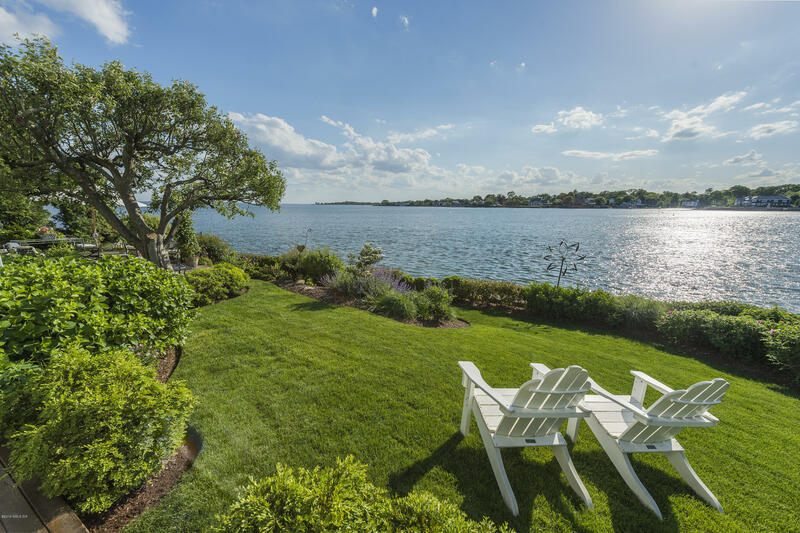 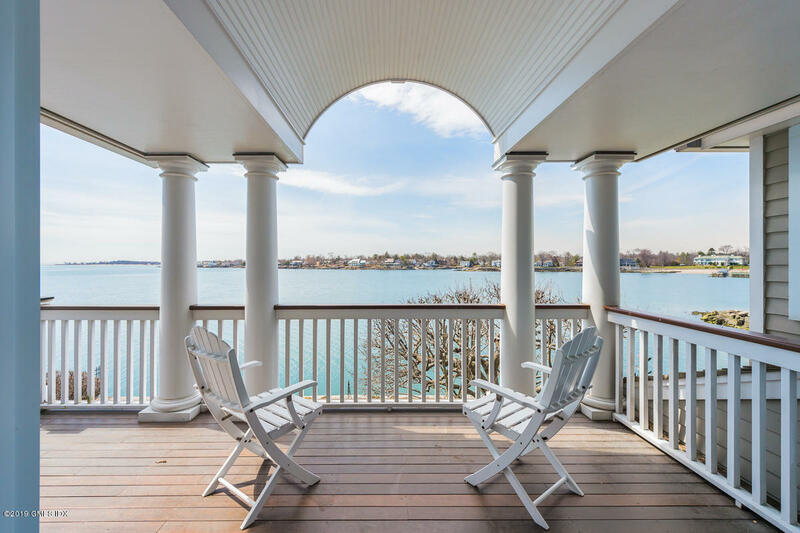 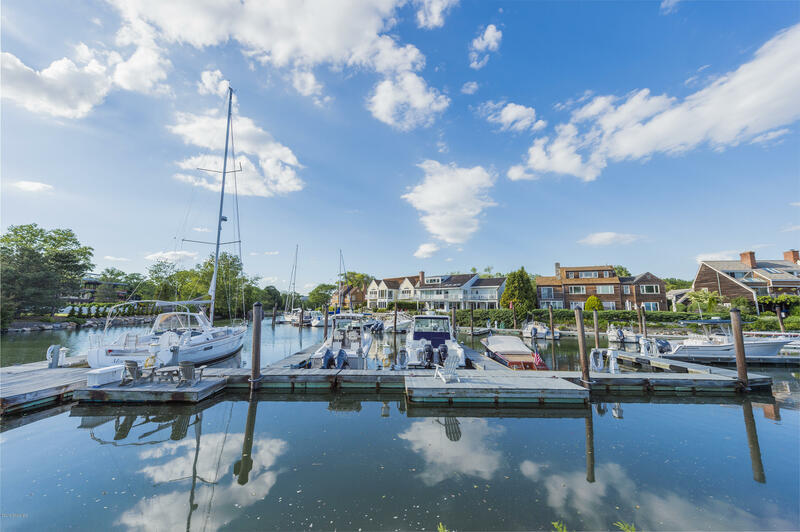 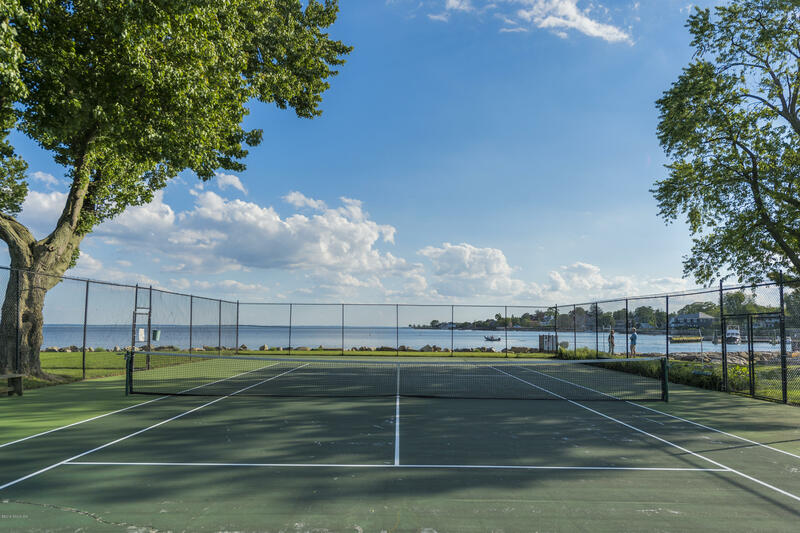 Pristine waterfront home with breathtaking western views of LI Sound. 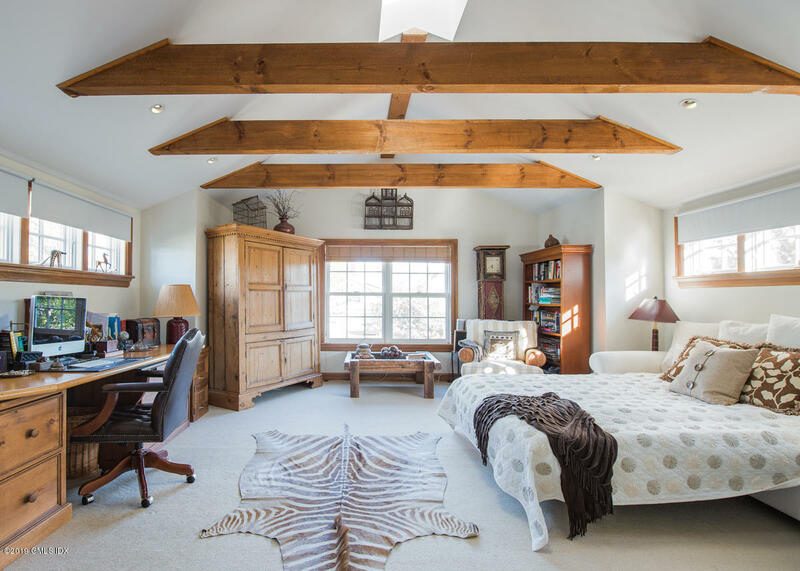 Completely renovated in 2002. 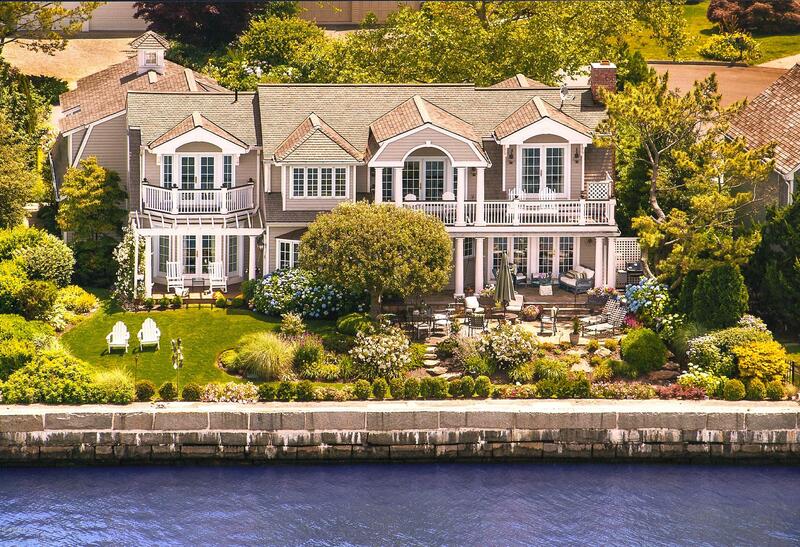 Not in a flood zone (x zone). 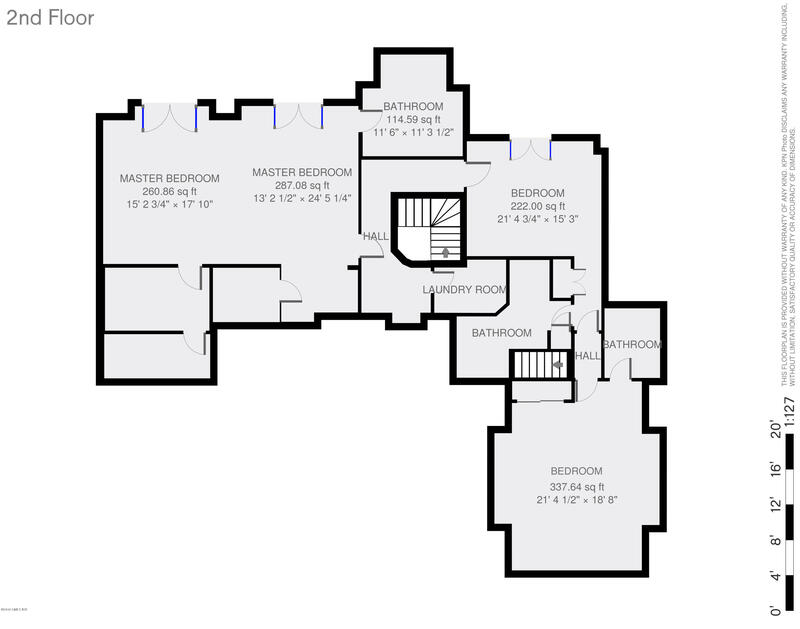 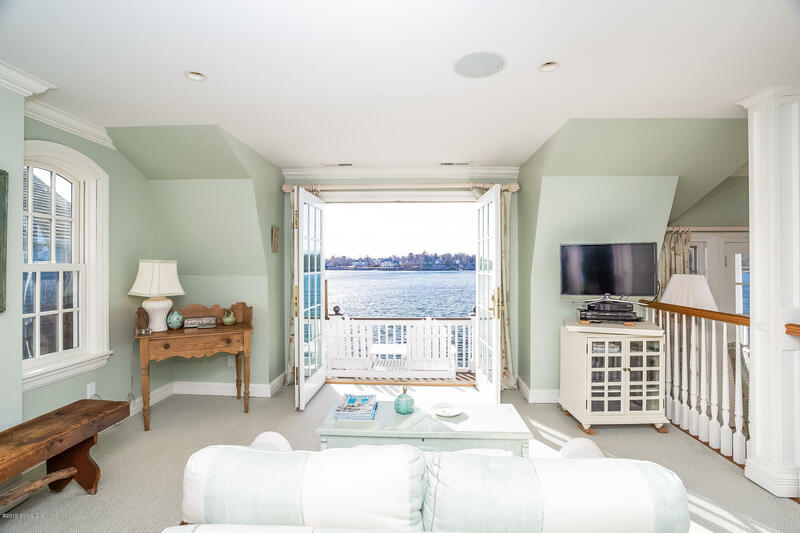 Master suite w/sitting room & balcony overlooking the water. 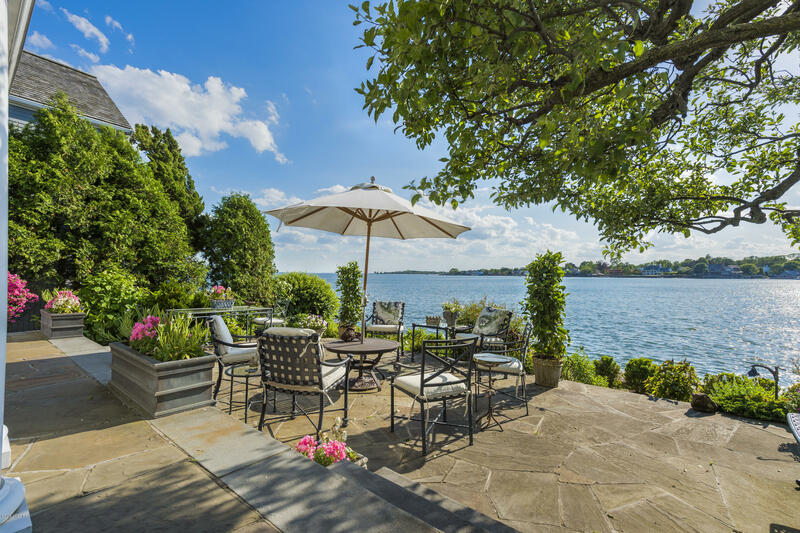 Beautiful outdoor spaces for entertaining including deck & bi-level terrace. 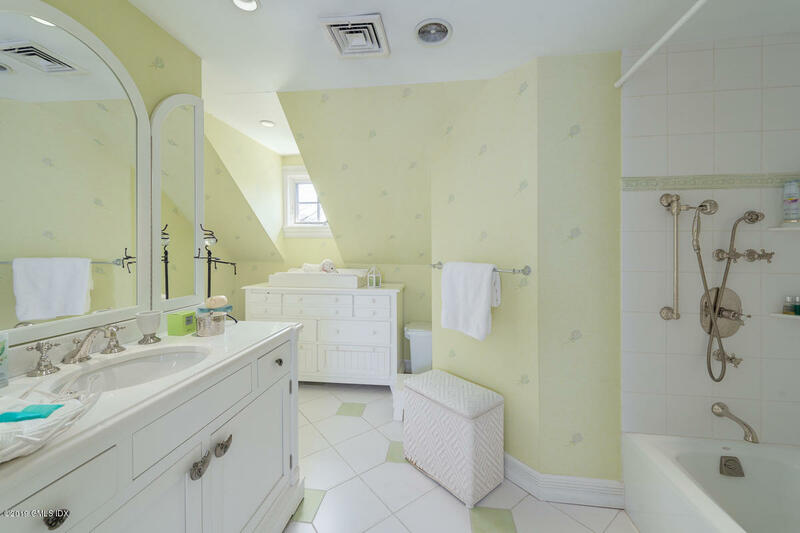 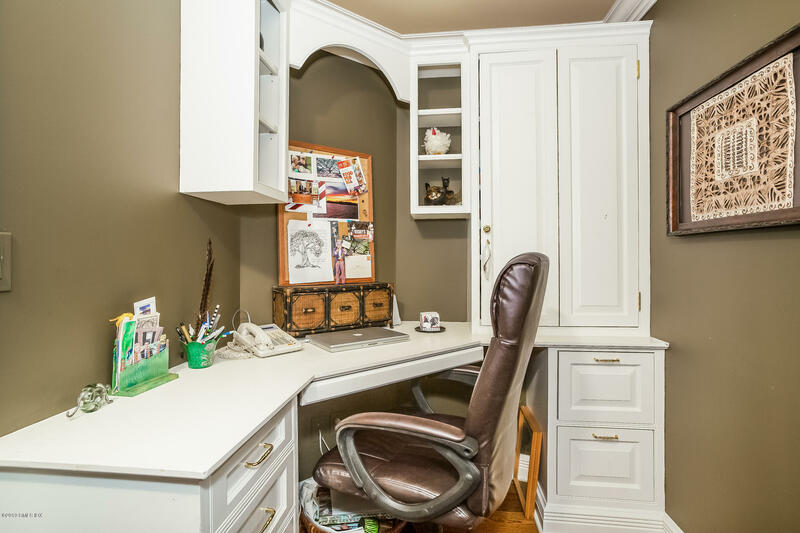 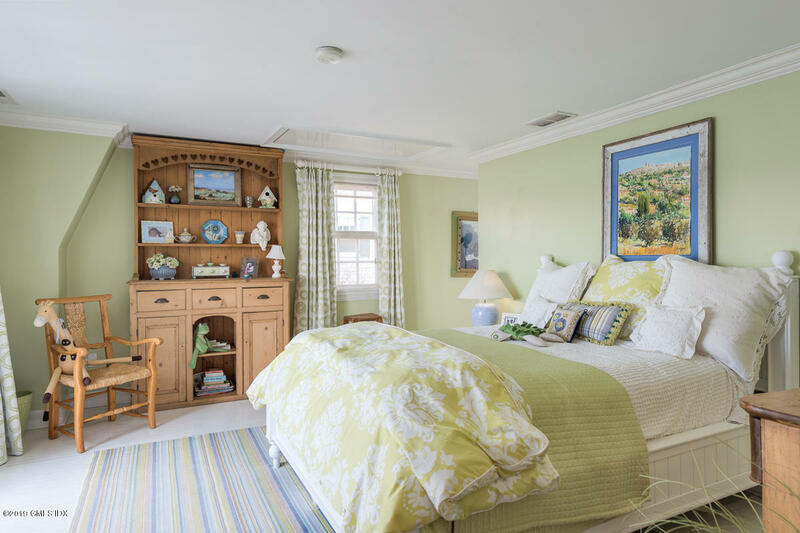 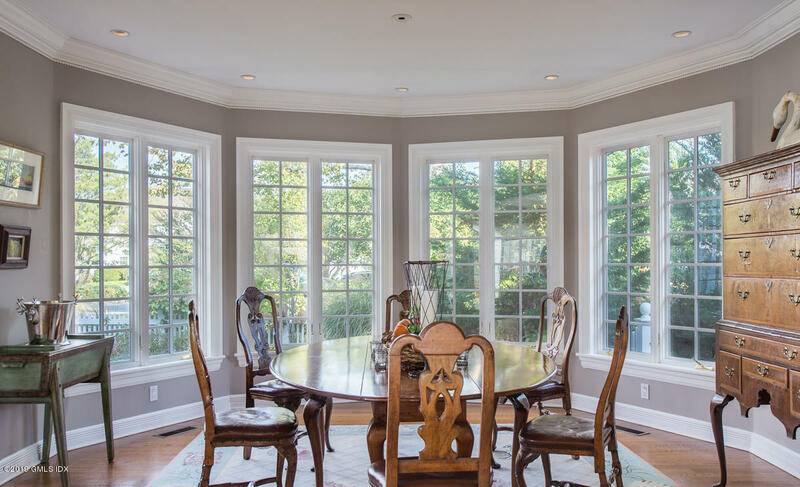 Details of the home include formal seaside gardens, custom cabinetry & molding, recessed lighting. 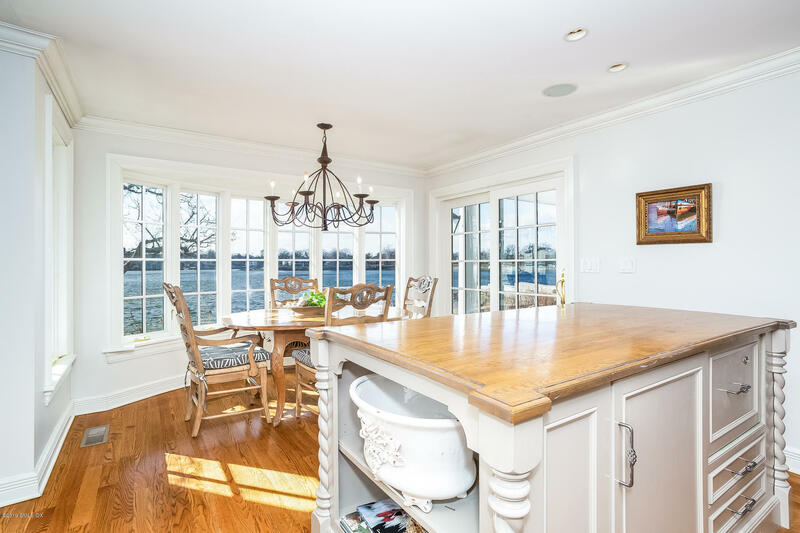 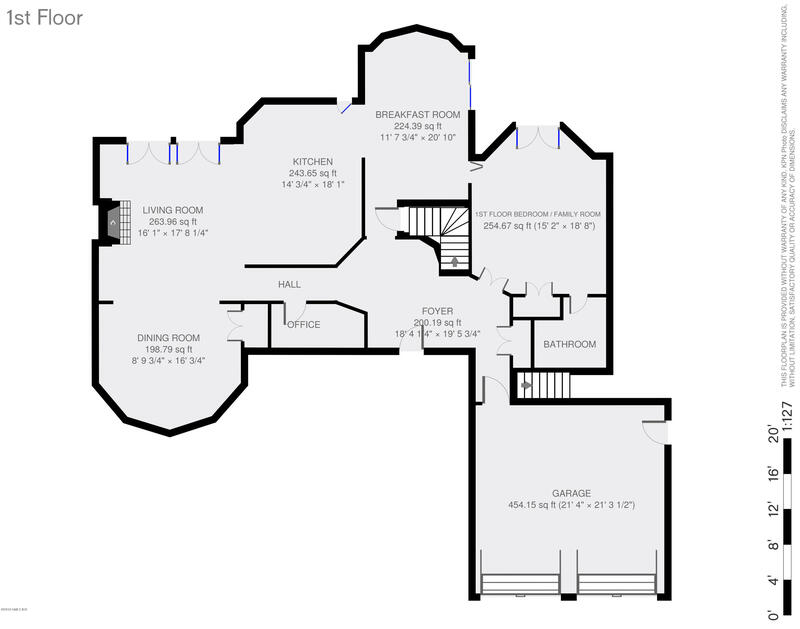 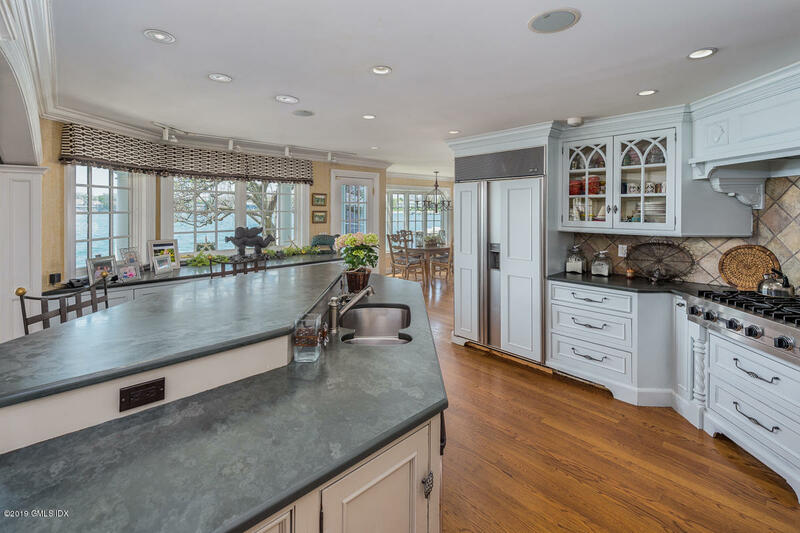 Open first floor layout with gourmet kitchen and breakfast nook overlooking the sound. 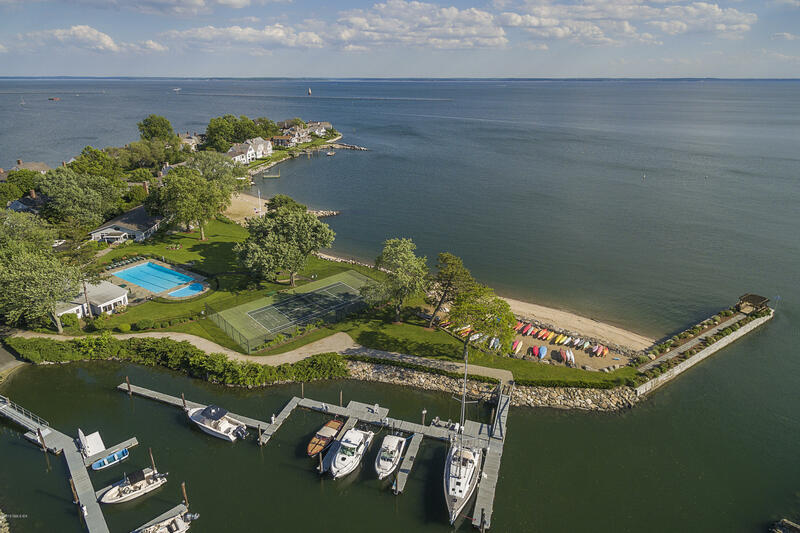 Dolphin Cove association includes 2 pools, tennis court, marina, deep water moorings, beach & event pavilion. 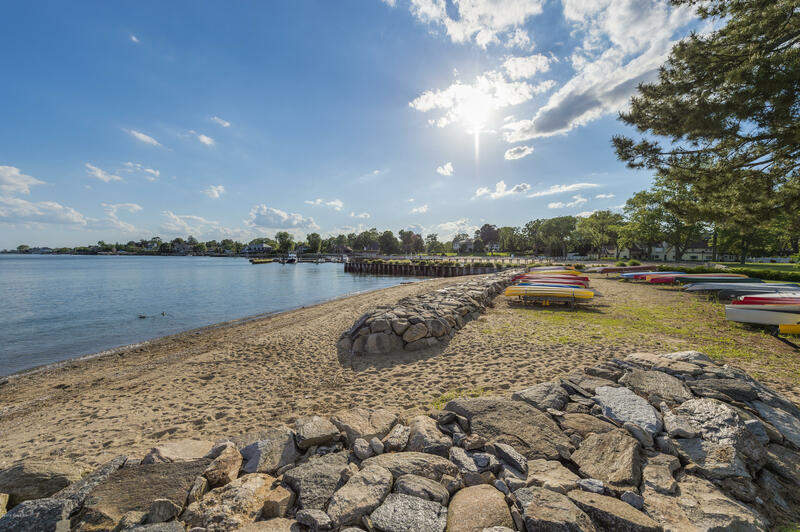 Come see this little piece of paradise just 2.5 miles from the village of Old Greenwich, or an hour train ride to NYC.